Do you have a passion for motorcycles, but don’t want to rough it? 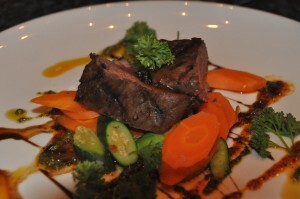 Enjoy pampering, fine cuisine and pure luxury on our luxury tours on 2 wheels. Tours are available on either Harley Davidson motorbikes or BMW motorcycles and includes several stays at luxury properties. Join us on a very special 18 day tour through South Africa. Rovos Rail – the most luxury train in the world – will be our moving hotel and your Harley Davidson motorbike will always be with you. The train will be exclusively chartered for this tour by Samba Motorcycle Tours. Read more …..
Want to enjoy golf on some of South Africa’s premier golf courses? Like riding a Harley Davidson and want to explore the country roads and passes? 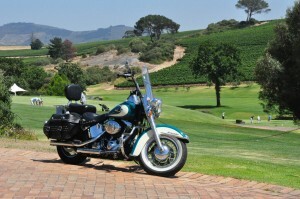 No problem, join us on one of our Harley Davidson Golf Tours and have the best of both worlds. At the end of a day of riding, a few of the best chefs of South Africa will treat you with a dinner you will never forget. 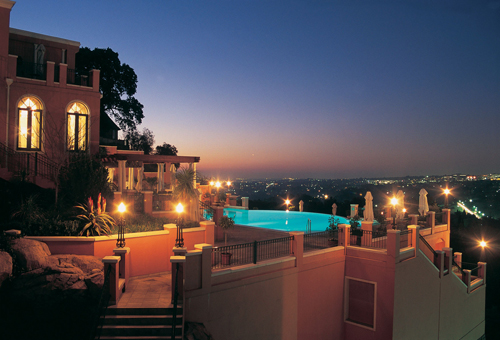 Read more very soon …..
Join us on our luxury tour to some of the exclusive Relais &Châteaux hotels in South Africa. 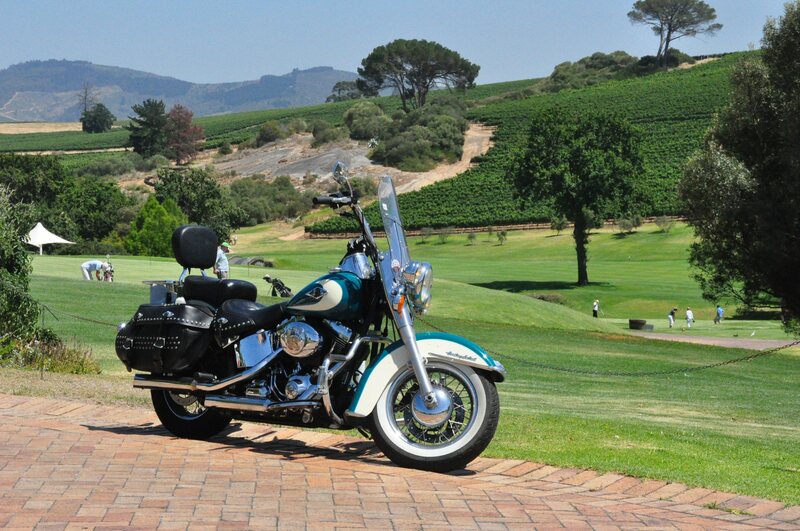 Enjoy the mystique and the thrill of the open road on a Harley Davidson Motorcycle by day and the luxury and comfort at night as you discover South Africa on an unforgettable celebration of the senses.